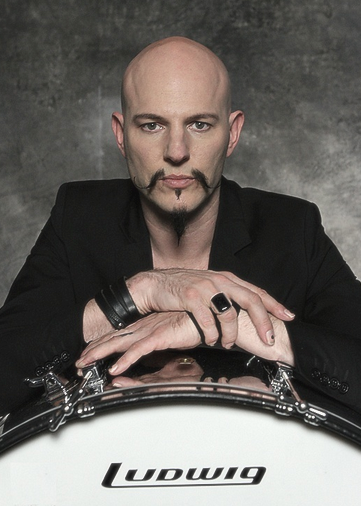 Matt Starr is a drummer, singer, producer, career coach and public speaker. 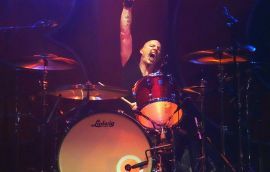 As a drummer, Matt has built a reputation for working with some of rock’s most influential musicians including Ace Frehley (KISS), Joe Lynn Turner (Rainbow), Kevin DuBrow (Quiet Riot) and most recently alongside Billy Sheehan and Paul Gilbert in the band Mr. Big. He has also worked with members of Guns 'n Roses, Bon Jovi and Whitesnake. In the studio Matt has recorded with producers Jimmy Bralower (VP A&R Atlantic Records, Madonna, Mick Jagger, Joan Jett), Toby Wright (Metallica, Alice In Chains, Korn), Mike Chapman (Blondie, The Knack, The Sweet), Dave Bianco (AC/DC, Tom Petty, KISS), Anthony Focx (Aerosmith, Foreigner) and Warren Huart (Aerosmith, The Fray). 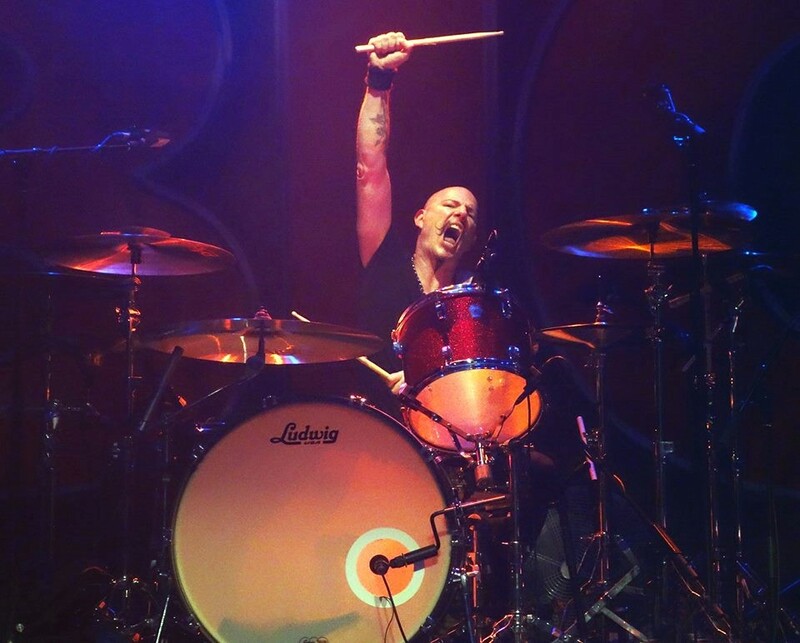 Matt's column "The BIG Deal with Matt Starr" in Drumhead Magazine helps musicians navigate the music business as well as understand the difference between "playing a drum roll and getting paid to play a drum roll'. His workshop "Turning Passion Into A Career" has taken Matt around the world speaking to musicians and non-musicians in both academic and corporate settings.